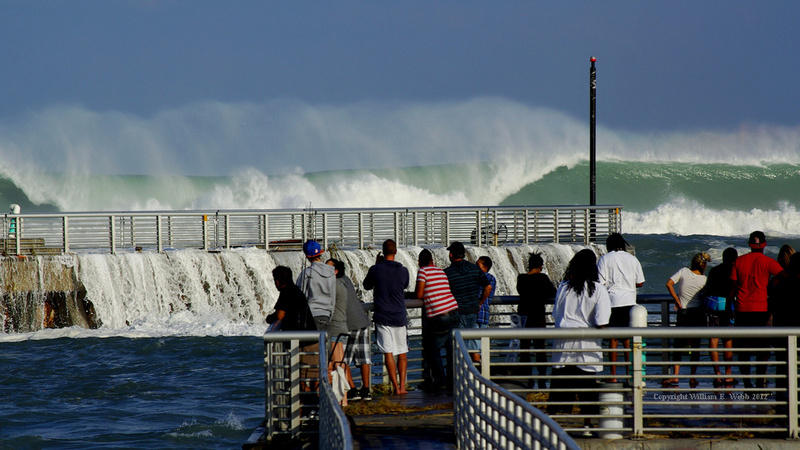 This entry was posted in Hurricanes, Landscape, Photo Blogs, Water, Weather and tagged Boynton Beach FL, Boynton Inlet, Frankenstorm, Hurricane Sandy, surf on October 29, 2012 by Bill. Good timing on the break! Beautiful solid green wall in full view behind it. Lots more of those, but this had the best foreground. Glad you like it.